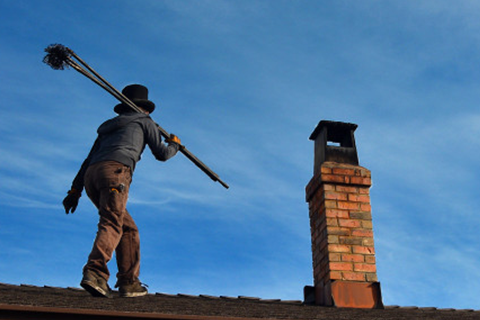 Sweep chimney flue free of creosote buildup, remove debris with HEPA-filter vacuum, and inspect for repair issues or potential hazards. Learn more. A Level 2 Inspection is more thorough than a Level 1 Inspection and is imperative after certain events, including any alteration of the chimney system or structure, such as a change in the fuel type or appliance, relining, repairs, etc. Learn more.